In mid-2017, KWMF President and Chairman Judge Quentin L. Kopp (Ret.) opened a dialog with senior officials at San Francisco International Airport (SFO). 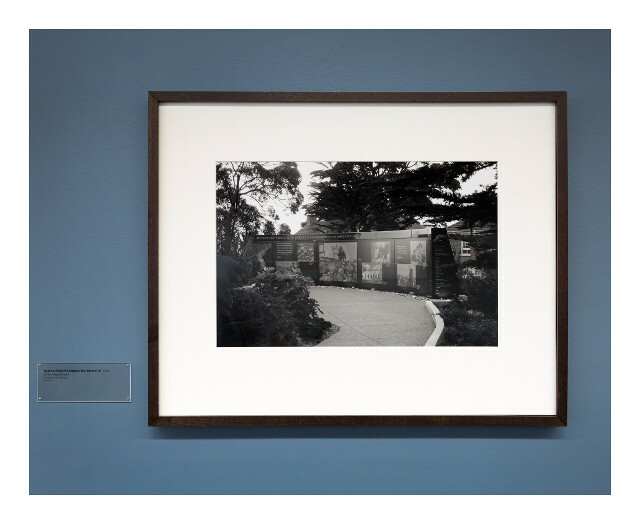 The result, a year later, is an elegantly understated display of striking black and white photographs of the Korean War Memorial by SFO Museum Curator of Photography Kai Caemmerer. 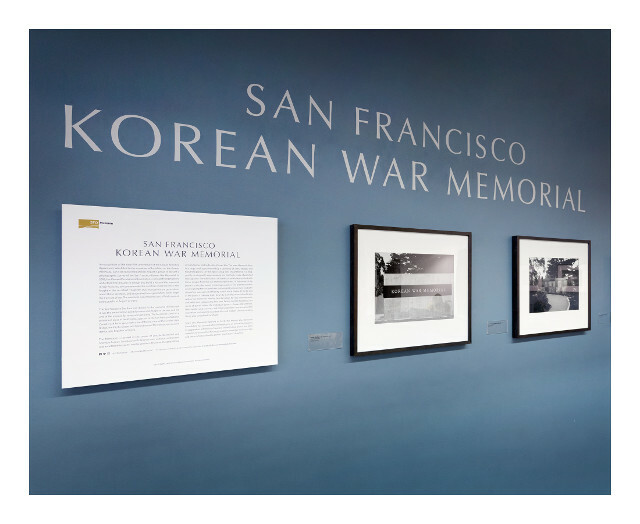 The SFO Museum’s “San Francisco Korean War Memorial” exhibition is now open to the public in Terminal 3, Departures—Level 2 at SFO, and will remain open until September 13. 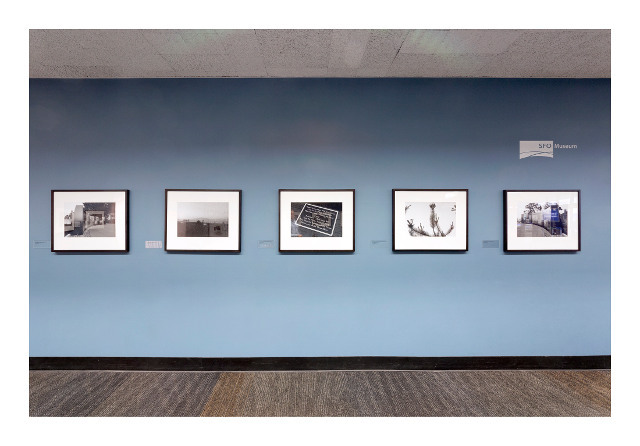 You may also view an online version of the exhibition. 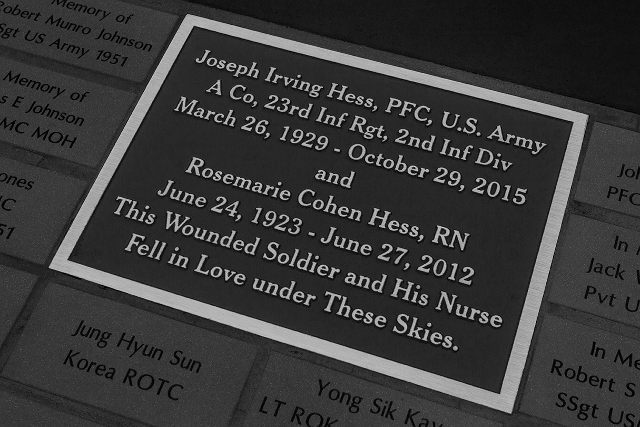 This special tribute to our Korean War Memorial is free of charge, and will be open until September 13, 2018. We believe that it’s worth a special trip to SFO to experience this beautiful exhibition. 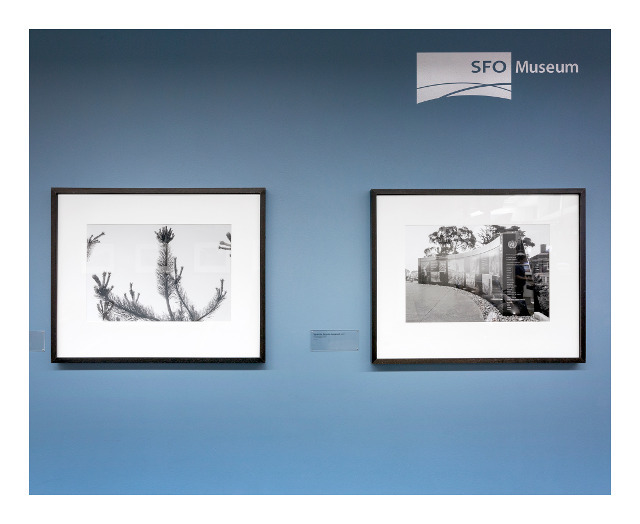 We encourage you to make the trip, and also to mention the exhibition to any friends and family members who will be traveling through SFO.